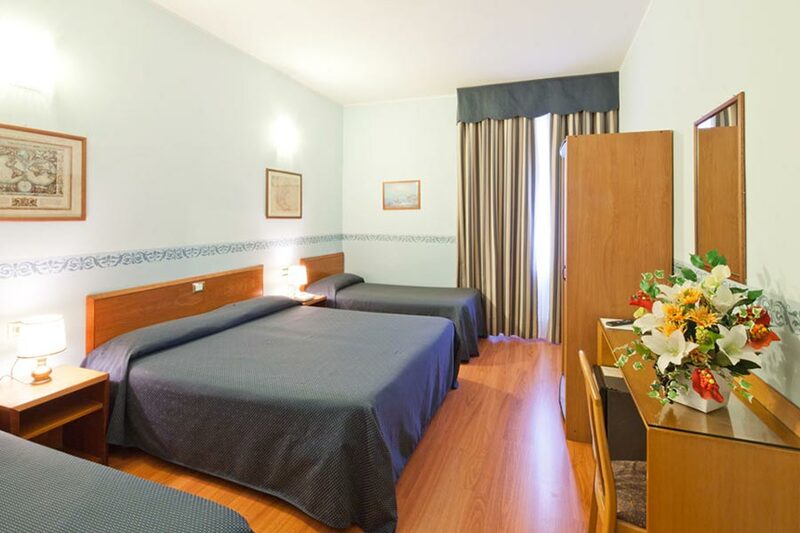 Choose a room in Pisa, at the 3-star hotel for families “Terminus & Plaza”, it means diving into a cozy and charming microcosm, ideal for all kinds of travel. 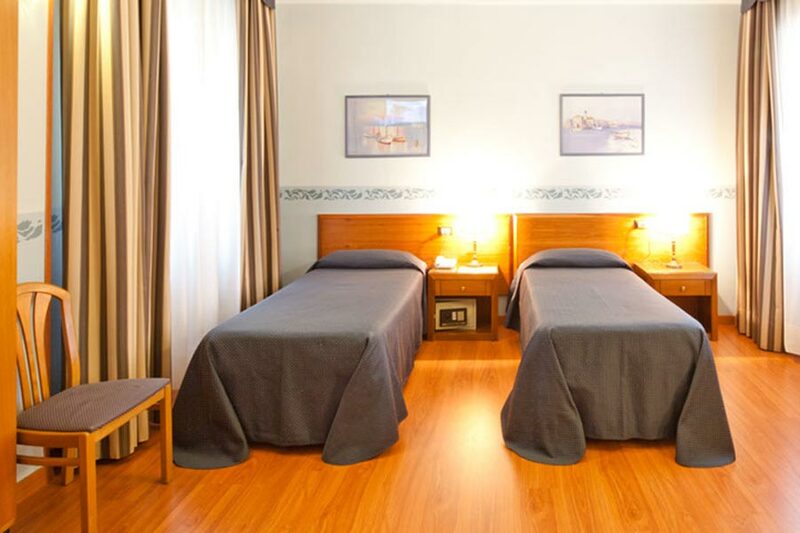 The property is located at just 50 meters from the Central Railway Station and at one kilometer from the Galileo Galilei airport, in a strategic and quiet location, perfect to relax and quickly reach the most important centers of interest in the place, with the historical city centre a few minutes’ walk away. The structure offers its guests 5 different types of rooms, divided into: single, twin, double, triple and quadruple, vary in size but all very comfortable. Every room in our hotel in Pisa centre is equipped with satellite TV, air conditioning, direct dial telephone, private bathroom with shower and hairdryer. Available in shades of navy blue and mustard yellow, these environments are the right choice for business, leisure or culture.